The Hudson Area Library Book Club has an exciting summer planned! Join the book club in reading one or all of these chosen titles. Books may be borrowed through the Mid-Hudson Library System. All are welcome to join the book club discussion. Wednesday, June 22 at 3:30pm in the Community Room of the Hudson Area Library for a discussion of I’m Having So Much Fun Here Without You by Courtney Maum. “Despite the success of his first solo show in Paris and the support of his brilliant French wife and young daughter, thirty-four-year-old British artist Richard Haddon is too busy mourning the loss of his American mistress to a famous cutlery designer to appreciate his fortune. But after Richard discovers that a painting he originally made for his wife, Anne—when they were first married and deeply in love—has sold, it shocks him back to reality and he resolves to reinvest wholeheartedly in his family life…just in time for his wife to learn the extent of his affair. Rudderless and remorseful, Richard embarks on a series of misguided attempts to win Anne back while focusing his creative energy on a provocative art piece to prove that he’s still the man she once loved”. 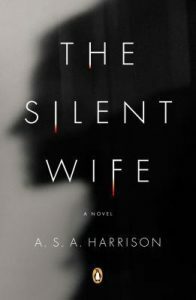 The Hudson Area Library Book Club will meet on Wednesday, May 25 at 3:30pm in the Community Room of the Hudson Area Library for a discussion of The Silent Wife by A.S.A. Harrison. Books may be borrowed through the Mid-Hudson Library System. All are welcome to join the book club discussion. 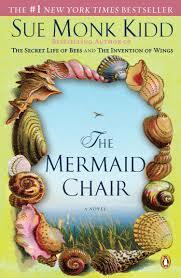 The Hudson Area Library Book Club will meet on Wednesday, March 30 at 3:30pm for a discussion of The Mermaid Chair by Sue Monk Kidd. Books may be borrowed through the Mid-Hudson Library System. All are welcome to join the book club discussion. Please contact the library at 518-828-1792 or Sharon at bookgroup@hudsonarealibrary.org for meeting location details or to be added to the book club email list. 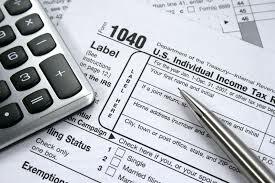 Coming Soon: Tax Preparation Help Available! We’ll have an Outreach Specialist from the Office of the Taxpayer Rights Advocate, New York State Department of Taxation and Finance, at the library on the following dates to assist eligible individuals with preparing their State and Federal Tax returns. Eligible individuals must have an income under $62,000. For more information on FSA tax assistance requirements and process please check https://www.tax.ny.gov/fsa/. Contact the library at 518-828-1792 to schedule an appointment. 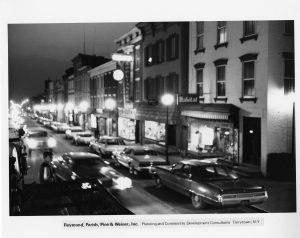 Now you can shop at three local stores in Hudson and Catskill for great books! Dish, Hudson is the third retail outlet for Friends books, in addition to SKETCH Art Supply (wonderful art books at 701 Warren Street) and Magpie Books, Catskill (original book art at 392 Main Street). 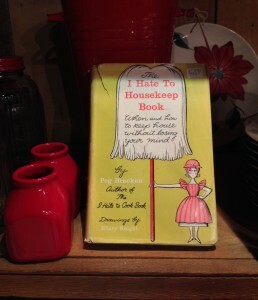 Dish now has a curated selection of vintage and collectable titles on sale at 103 Warren Street, where you’ll find the perfect title for the host/hostess, the foodie that loves cook books, or the chef on your list. 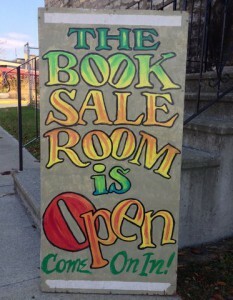 No two books are alike, so you have to stop in to see what’s on the shelf! And of course, all proceeds benefit the Friends to continue its mission of new books, DVDs, magazines and other media, as well as valuable programs throughout the year!